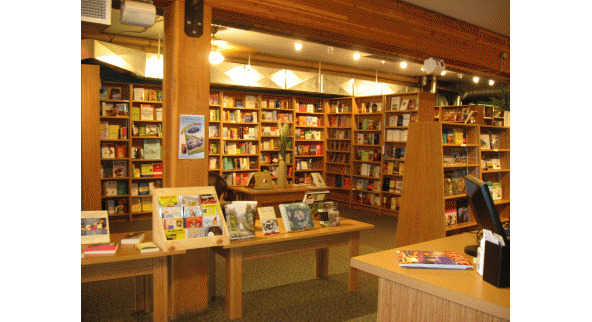 This is the gorgeous interior of Hooked on Books, a brandnew bookstore in Penticton's Main Street (#225). On Friday Aug. 27 I'll be doing a signing there from 10am until noon. 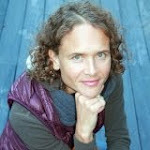 Please drop by for a chat and to check out my books on running, triathlon and writing. The next day, Saturday Aug. 28, you can find me at the Penticton Downtown Community Market from 8:30am until 1pm. And of course on Sunday I will be cheering on Tim, as he races his 10th Ironman, and the other Subaru Ironman Canada competitors. Hope to see you in Penticton! Great. Can't wait to meet you. Hooked on Books is a great new venue in town. Booklovers are happy!